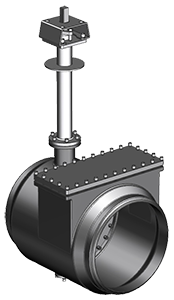 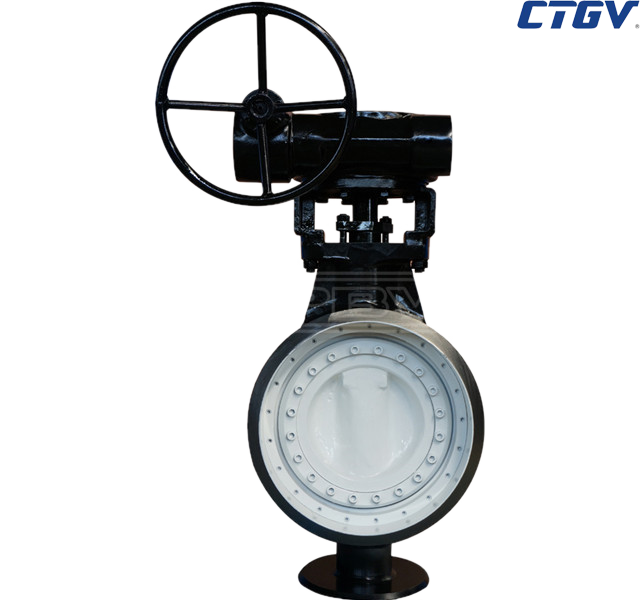 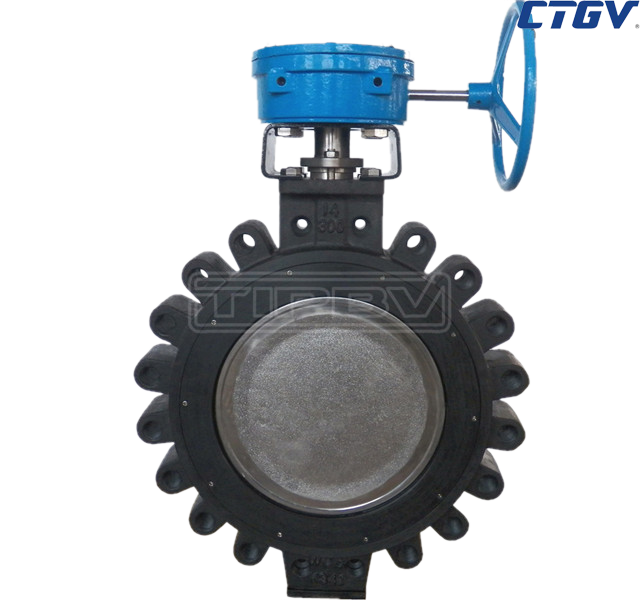 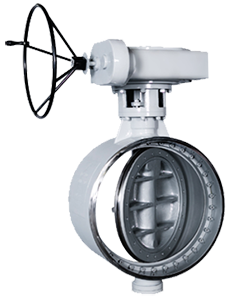 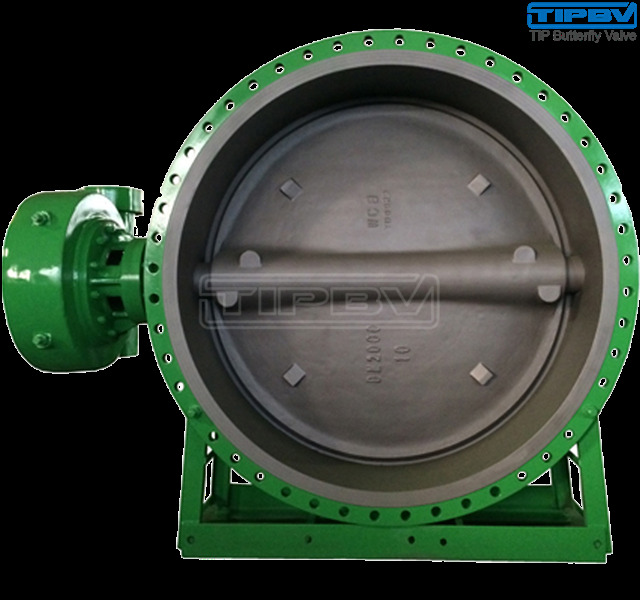 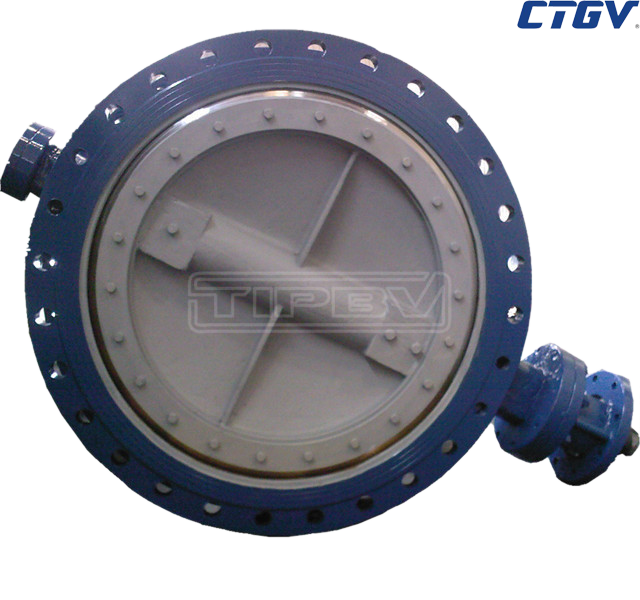 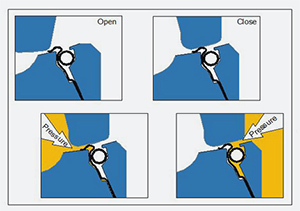 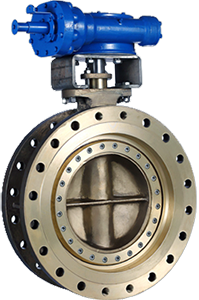 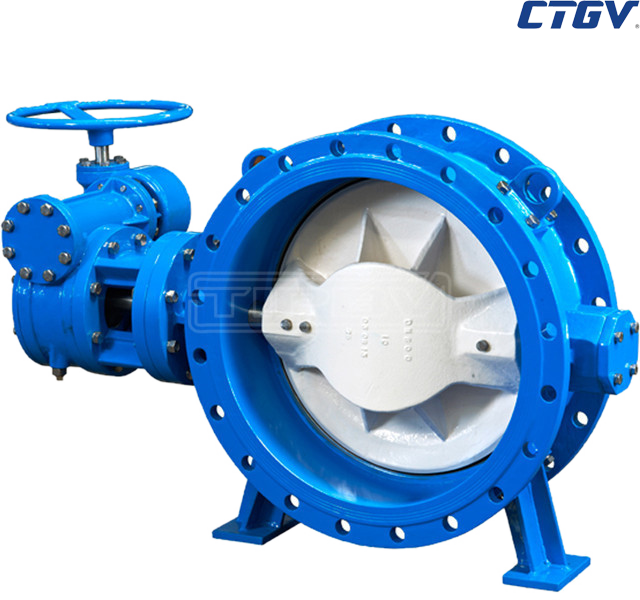 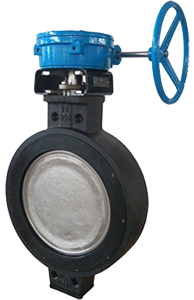 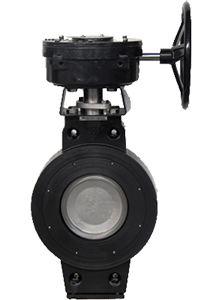 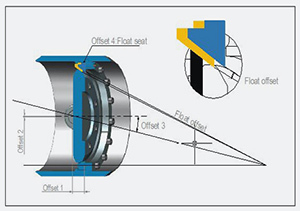 ﻿ butterfly valve-TipValve Industrial Group Ltd.
technical and of two modern factories. 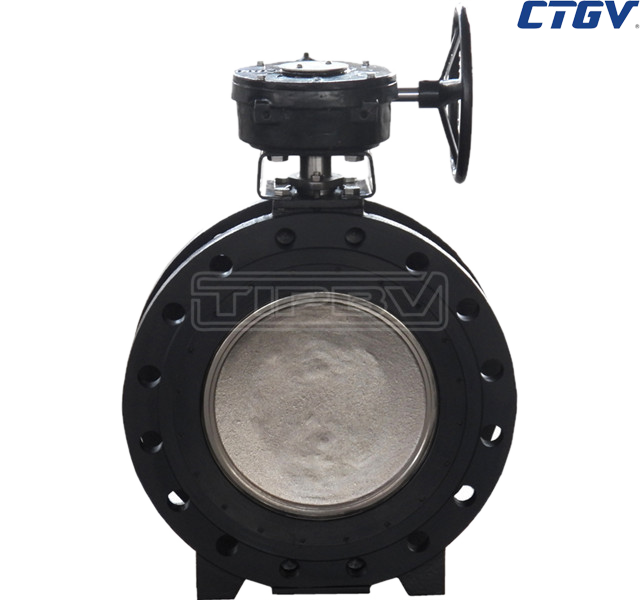 customers'special requirements all over the world. 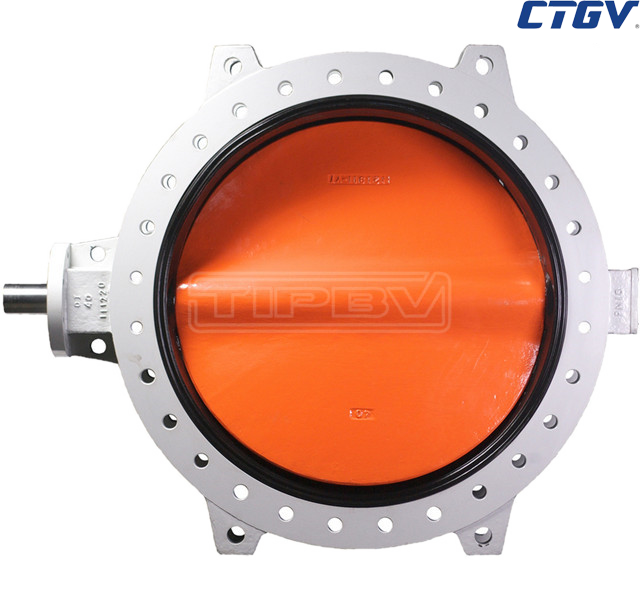 All TIPBV products must be 100% pressured,perform function and torque test and inspection during and after assembly according to international quality standards,and customers requirements,and if necessarily,certified to different authority regulations and standards.